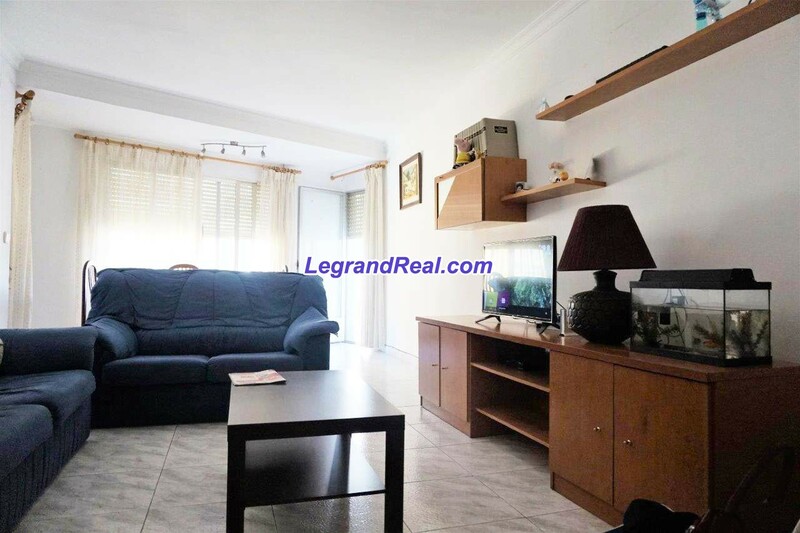 Very spacious apartment for sale in one of the most central areas of Denia. In the area you have access to all kinds of shops, from supermarkets to shops. It is only one step away from one of the most important avenues in the city. Close to schools, courts, shops and Health Center. The apartment is on a third floor without elevator. It has an area of about 105 m2, divided into three bedrooms (fitted wardrobes), bathroom, plus a toilet, large living room, large kitchen with gallery and two balconies. Great opportunity if you are looking for a spacious and centrally located property. Ask us for information without obligation!